The #1 complaint I hear from homeowners is that their previous project took much longer than expected. 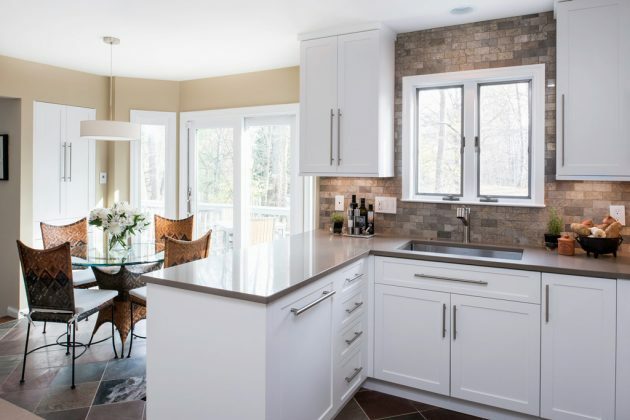 Working in the design and construction industry for years, I believe one of the biggest mistakes renovation companies make is not providing a clear timeline and plan to homeowners before construction begins. What is a “typical” project size for your company? How often do you take on projects like mine? How many projects do you have going on at one time? Do you provide a timeline for completion of my project? How will you ensure my project will come in on time and on budget? 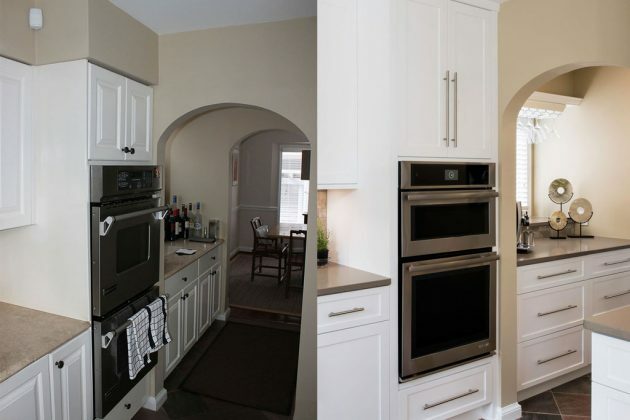 Our featured renovation this month is a clean-lined, modern Reston kitchen. 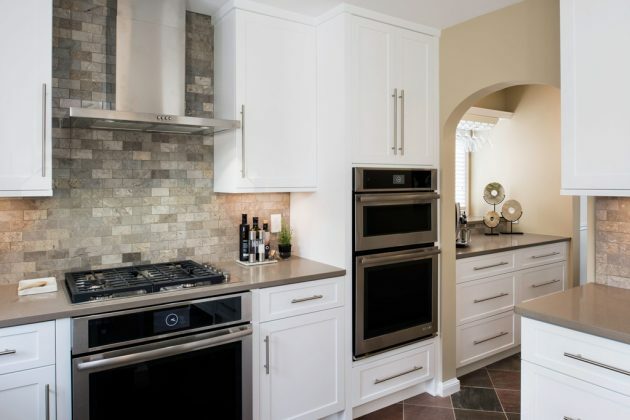 Our clients had exacting standards and an eye for details and they chose us because we provided them a clear pathway to the finish line (which we call our Renovation Roadmap™). 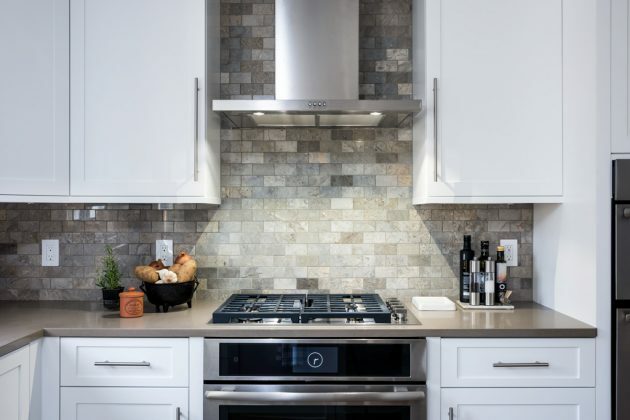 We use it to help make all design selections and provide the exact costs and construction timeline and — the best bit — this eliminates unexpected costs, delays and frustration! 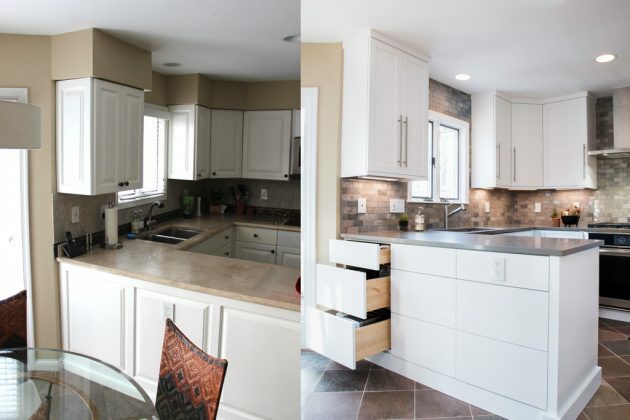 We love helping homeowners like you, even if you don’t pick us as your remodeling partner. 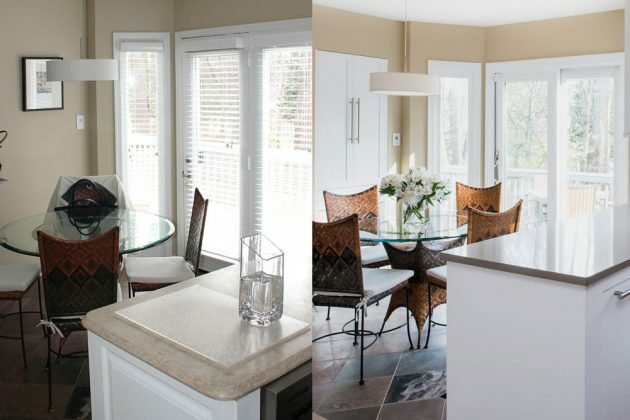 Download your free Renovation Roadmap brochure and receive monthly tools and tips on everything design and renovation.